GLOBALPORT has made yet another import change in the PBA Commissioner’s Cup, signing Shawn Taggart, the team’s third reinforcement in the midseason conference. Team manager Bonnie Tan on Friday confirmed the development on Twitter, posting a photo with their new reinforcement, who replaced Calvin Warner. Taggart, who turns 31 on March 26, was officially measured at 6-9, giving the Batang Pier a legitimate low-post presence in lieu of the undersized Warner, who stands 6-5. The American big man has been a journeyman since being undrafted in the 2009 NBA Draft and last played in Qatar. He tries to boost the Batang Pier, who are on a three-game tailspin. 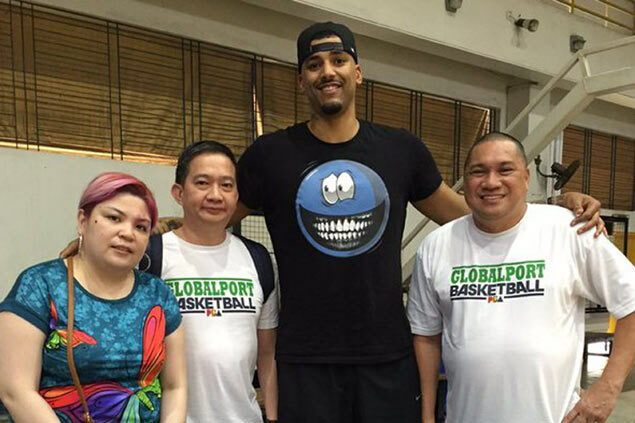 Warner is still expected to be the Batang Pier’s import in the Governors’ Cup.